The importance of spiritual well-being and the role of ",meaning", in moderating depression, hopelessness and desire for death in terminally-ill cancer and AIDS patients has been well-supported by research, and has led many palliative clinicians to look beyond the role of antidepressant treatment in this population. 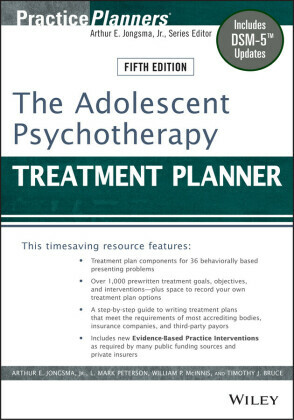 Clinicians are focusing on the development of non-pharmacologic interventions that can address issues such as hopelessness, loss of meaning, and spiritual well-being in patients with advanced cancer at the end of life. 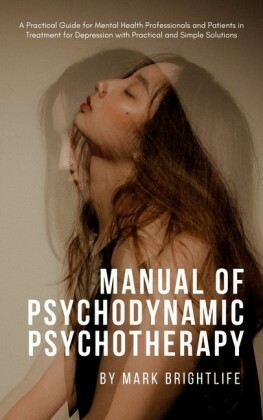 This effort led to an exploration and analysis of the work of Viktor Frankl and his concepts of logotherapy, or meaning-based psychotherapy. While Frankl's logotherapy was not designed for the treatment of patients with life-threatening illnesses, his concepts of meaning and spirituality have inspired applications in psychotherapeutic work with advanced cancer patients, many of whom seek guidance and help in dealing with issues of sustaining meaning, hope, and understanding cancer and impending death in the context of their lives. 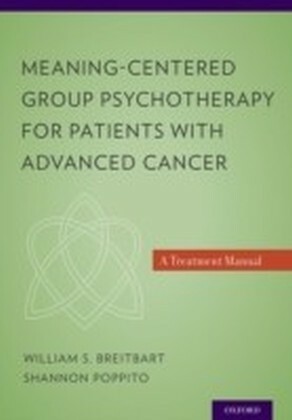 Individual Meaning-Centered Group Psychotherapy (IMCP), an intervention developed and rigorously tested by the Department of Psychiatry & Behavioral Sciences at Memorial Sloan-Kettering Cancer Center, is a seven-week program that utilizes a mixture of didactics, discussion and experiential exercises that focus around particular themes related to meaning and advanced cancer. 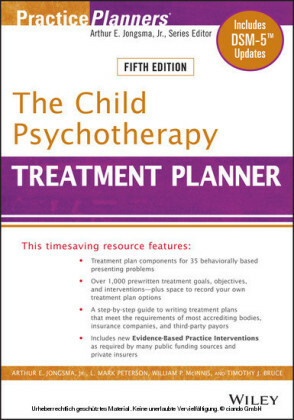 Patients are assigned readings and homework that are specific to each session's theme and which are utilized in each session. While the focus of each session is on issues of meaning and purpose in life in the face of advanced cancer and a limited prognosis, elements of support and expression of emotion are inevitable in the context of each group session. The structured intervention presented in this manual can be provided by a wide array of clinical disciplines, ranging from chaplains, nurses, palliative care physicians, to counselors, psychotherapists, social workers, graduate psychology students, psychologists and psychiatrists.